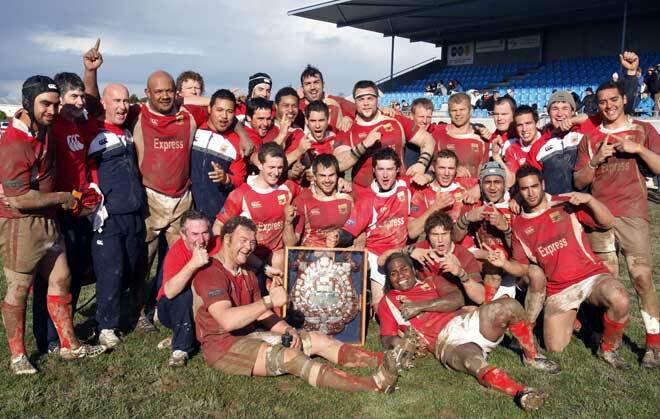 On 28 August 2010 the Marlborough ‘Red Devils’ defeated Nelson Bays 13–12 at Motueka to win the Seddon Shield. The shield was established in 1906 as a memorial to late Premier Richard Seddon, for competition between Nelson, Marlborough, Buller and the West Coast. Nelson had held the shield for 13 years before this match. The Seddon Shield is one of a number of rugby competitions among smaller unions.